LG soon will be announcing their next flagship phone LG V30 on August 31st at IFA in Berlin. So far we know that this device will have a 6.0" 1440p P-OLED display with the trending 18:9 ratio and curved edges (FullVision, as LG calls it). Also, the device will sport a dual camera setup of a 16MP, f/1.6 aperture main camera with a 13MP wide angle lens. But, today we got the best view of the device from the famous leaker Evan Blass or @evleaks. The latest image confirms all the previous leak like barely noticeable bezel and that big beautiful screen with 18:9 tall ratio. On the back it has a rear mounted finger print scanner/power button and dual camera module with separate flash. The sides have an almost chromed look. There are volume buttons on the left and the SIM card tray is on the right. Although we can't see them here, we understand from previous leaks that there will be a USB-C port on the bottom and the fabled headphone jack will be present on the top. 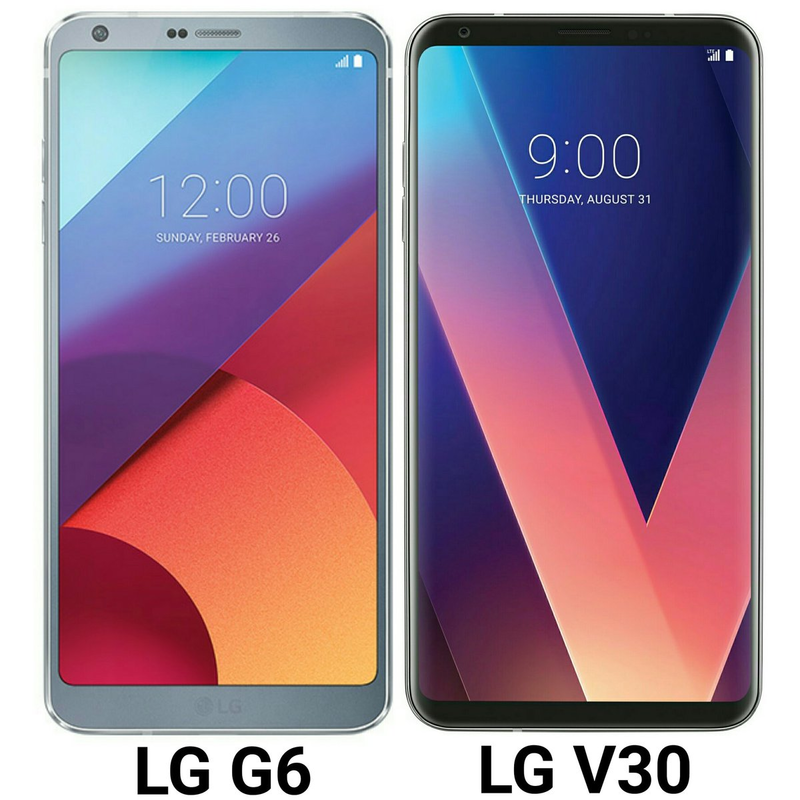 And here is the comparision between LG G6 and LG V30, and we can already see that LG V30 looks better. 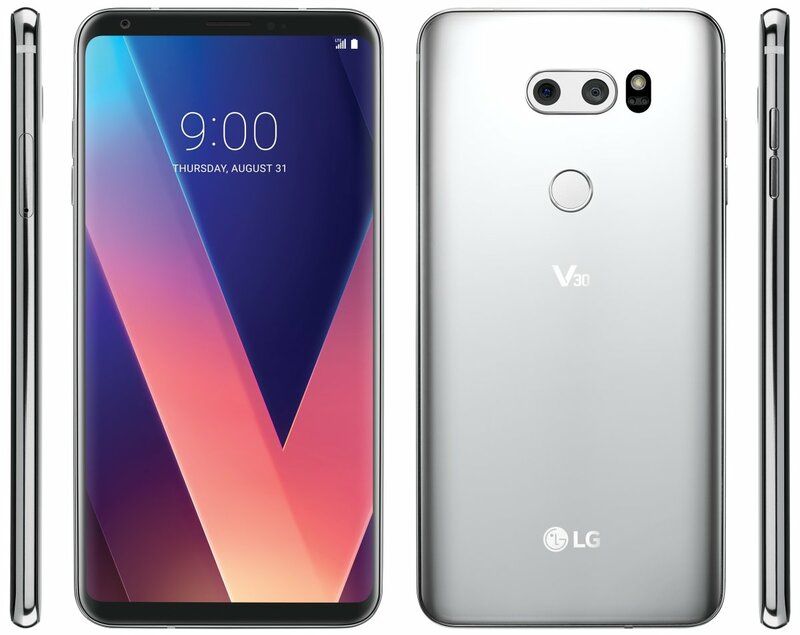 The new thing about the V30 is it's curved sides, also smaller bezel removed that ugly LG logo on front which makes the device more neat and aesthetic compared with LG G6. We expect it to be powered by a Snapdragon 835 and have at least 64GB of storage and 4GB RAM, although we haven't heard anything concrete about those specs just yet. We are not far away from the announcement of the phone, so far we already know everything. Let us know if you like the look of it in the comments.